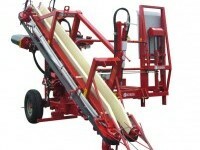 The Simon Leek Harvester is designed to provide excellent results in leek crop harvesting. 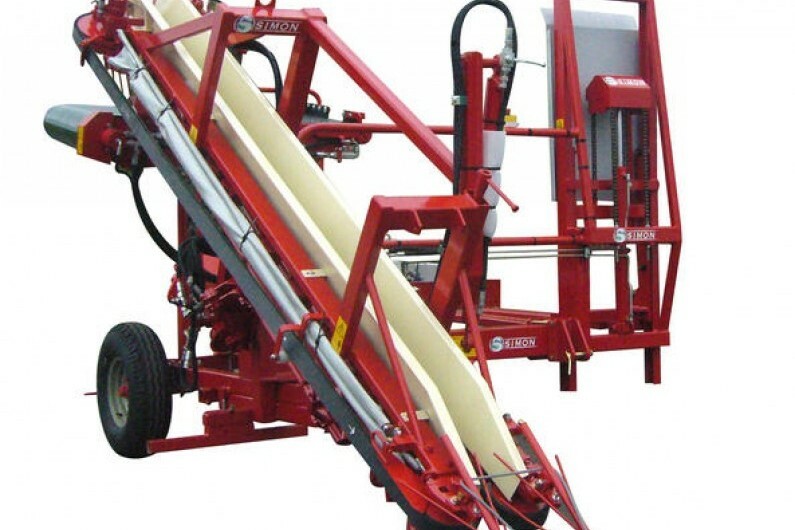 Good weight distribution provides increased stability for optimum performance. 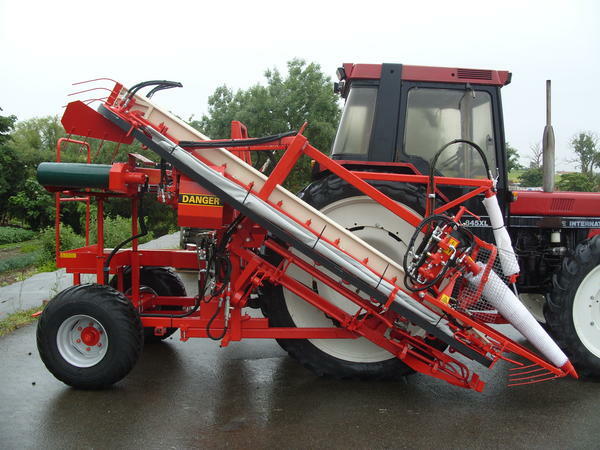 For more information about the Simon Leek Harvester and options available, please visit the Simon website or get in touch, we will be happy to help. 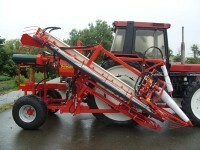 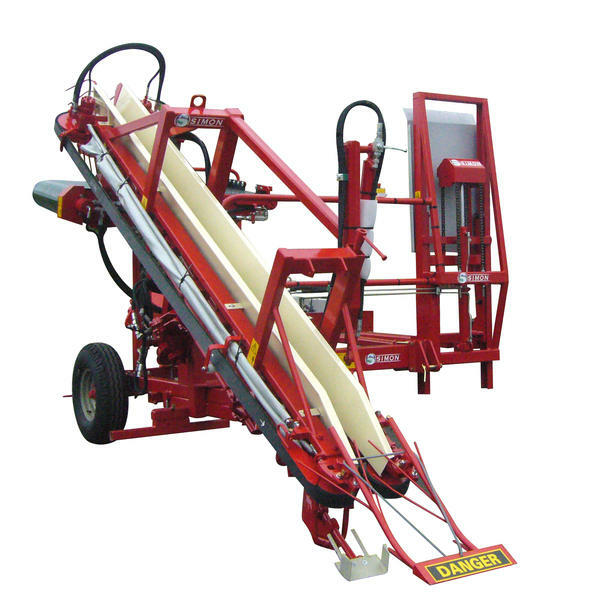 Standen-Reflex is the UK and Ireland importer of Simon Leek, Carrot and Baby Leaf Harvesters.